About 2003, I guess, I was introduced into VMWare by a colleague. I was hooked about right away. Since then I made numerous VMs for as many purposes. I played around with several VMWare products, but since Oracle acquired Sun, I stuck with VirtualBox. 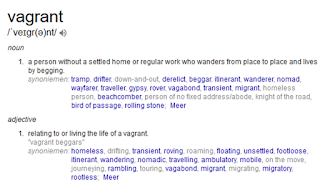 A few years ago the tool Vagrant was mentioned to me. But I did not get the advantage of it, since all I needed to do I could do using VirtualBox. However, over the years I found that maintaining VM's is a tedious job. And often I create and use a VM, but shut it down for months. And when I need it again, I don't the state anymore. Although you can use snapshots, it's nice to be able to start with a fresh install again. In between, Oracle can have come up with another (minor) version of Fusion Middleware. Oracle Linux can have an new upgrade. There's a new patch set. Then you want to do a re-install of the software. And I find it nice that I can drop a VM and recreate it from scratch again. 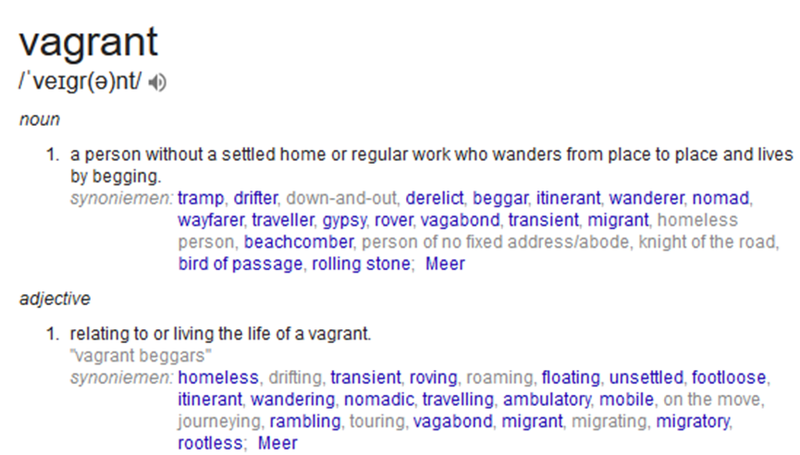 For those purposes Vagrant comes in handy. It allows you to define a Box, based on a template, a base box, and configure it by configure CPU and memory settings, add disks and then after first boot, provision it. So if I want to adapt a VM with a slightly different setting, or I need an extra disk, I destroy my box, adapt my Vagrant project file, and boot my box up again. So, let's see what Vagrant is, actually. Then in a follow-up, I'll explain how I setup my Vagrant Project. Vagrant is an open-source software product for building and maintaining portable virtual software development environments. So it helps you in creating and building Virtual Machines, especially in situations where you need to do that regularly and distribute those. It simplifies software configuration management of virtualizations, to increase development productivity. Vagrant automates both the creation of VM’s and the provisioning of created VM's. It does this by abstracting the configuration of the virtualization component and the installation/setup of the software within the VM, via a project file. The architecture distinguishes two building blocks: Providers and Provisioners. I haven't made my self familiar with Ansible or Puppet, yet, (still on my list), so I work with the default provisioner: Shell. A Vagrant project is in fact a folder with the Vagrant file in it. The vagrant file contains all the configuration of the resulting Vagrant box, the actual created VM. I then know what's init. It's local, so I don't have to download it. It contains an actual VM, with OS installed in it. A vagrant user is defined, with sudo rights, and an insecure key (downloadable from vagrant's github, but it will be replaced by a generated secure key at first startup), but you can specify a password (as I do). NAT network adapter as a first NIC. There is a tool, called Packer, that is able to create a box, with an OS installed. I haven't tried it, but actually, I created a very simple VM in VirtualBox, installed Oracle Linux 7 Update 4, with the server with gui option as a next-next-finish install in it, defined the vagrant user as mentioned in it. And then with the vagrant package command I got the particular box. I had a few iterations to get it as I wanted it. But once you get it right, you should not need to touch it. Unless another Linux update comes along. Now I have only one simple base box, and I only need to define different vagrant projects and a stage folder with the latest greatest on the software downloaded. And a simple vagrant up command will create my VM a new, and install all the software in it. Last year, on the NLOUG's Tech Experience '17, together with my colleague Rob, I spoke about how to script a complete Oracle Fusion MiddleWare environment. It was a result of a series of projects we did up to the event, where we tried to automate the environment creation as much as possible. See my series of blogs on the matter. In the upcoming period, I plan to write about how to leverage these scripts with Vagrant to set up a complete VM, with the latest greatest FMW in it.